I was asked a very good question today on how to make two Linux servers used as routers, failover on the same network. I've done many implementations of ISP failover and cluster deployments, but this was the first time I've heard about VRRPD. 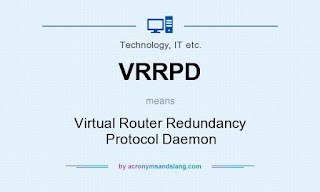 Virtual Router Redundancy Protocol Daemon is part of all the major Linux distributions and uses keepalived to monitor and react to failures. Interesting solutions for server level services, but Docker Swarms takes care of service level services. Had received a purple envelope from Belastingdienst.nl with some important information of the 30%, so needed to get this into English. Made for a good reason to figure this process out. For the translation we will use the Translate Shell, found at https://www.soimort.org/translate-shell/. This lovely little script supports a number of translation engines, so one of them should work for you. Many options here, so not going to waste time on how to get this done. Just if you have a text option and go for 300DPI. We need TIFF on the other end, so if you can get TIFF, just do that. All the games scheduled as they appear on the Ijshockey Nederland website. Combining multiple PDF documents on MacOS is included with MacOS. 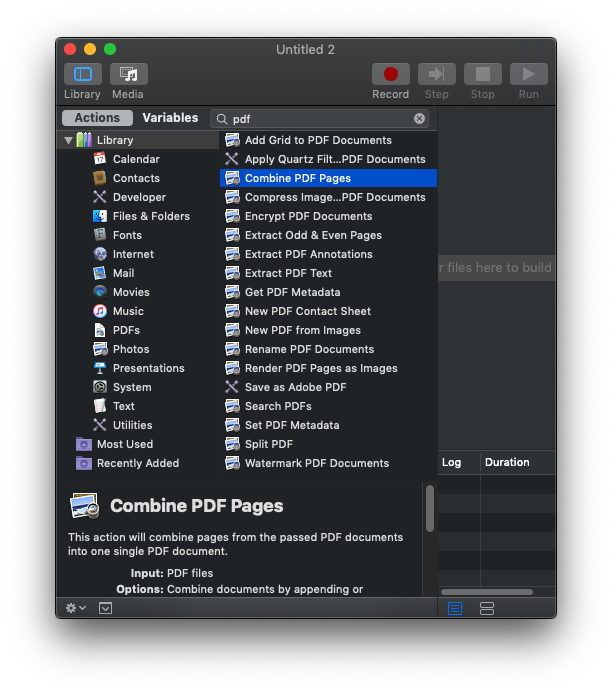 Turns out Apple included an Automator script for "Combine PDF Pages" with the OS and a Python script in the same folder. So from terminal, you simply call the Python script and supply the output file (-o) with the input files. A lot simpler and quicker than some other solutions. 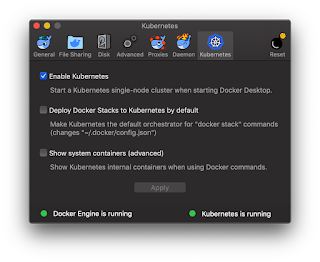 Building a simple folder on your Linux server with unlimited cloud storage behind it. I will explain the basic concepts used and some guidelines on how to make it all work. To be able to control what and when files are actually moved from your disk storage into the cloud storage, you will control the move to cloud process.